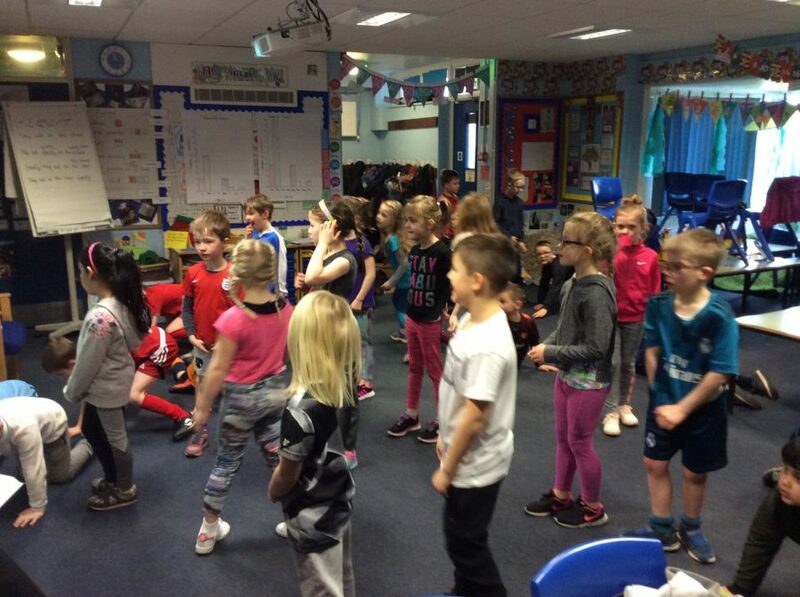 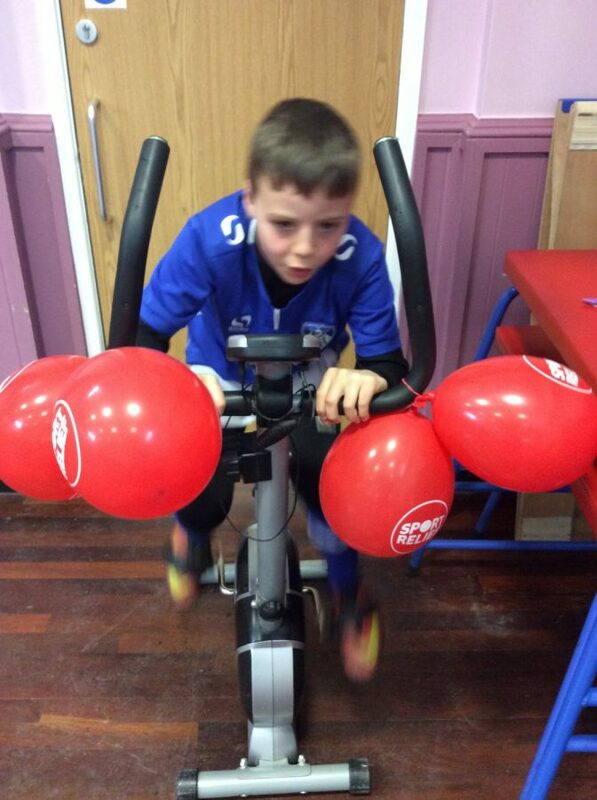 Well done to all the children and staff for joining in with our sporting events today. 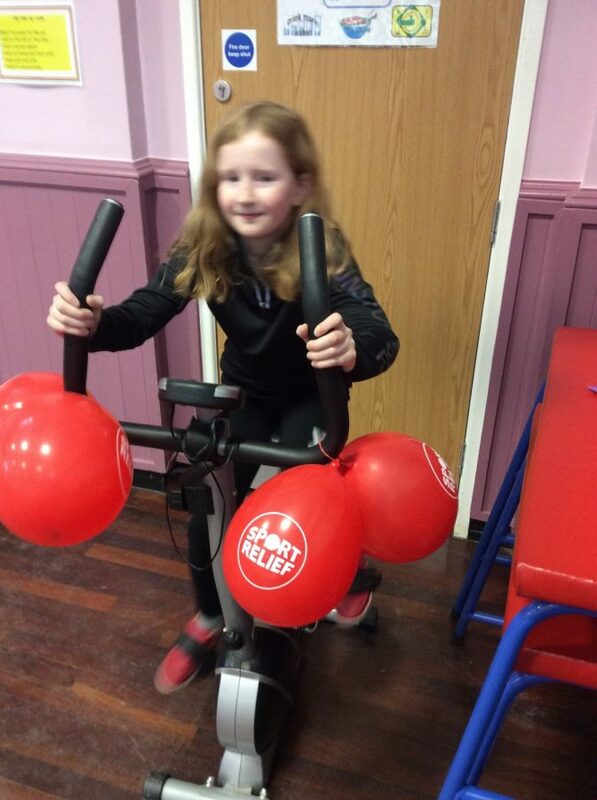 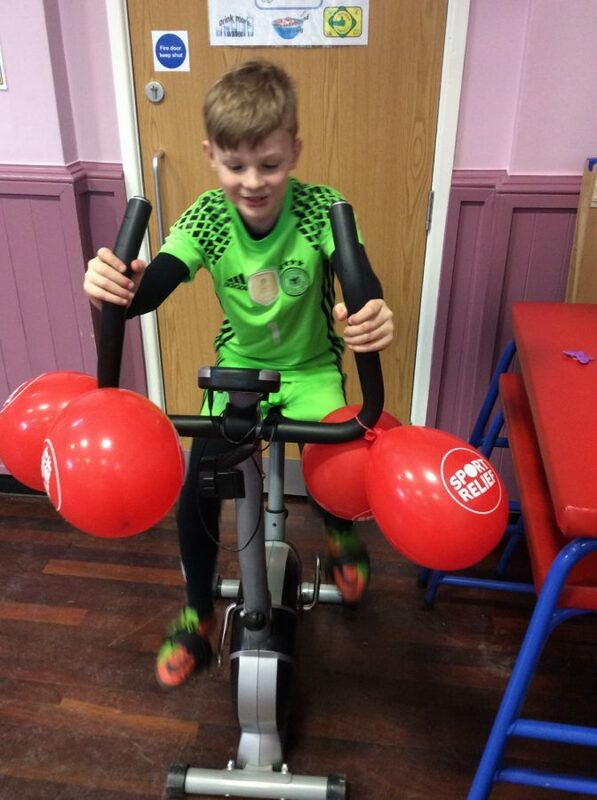 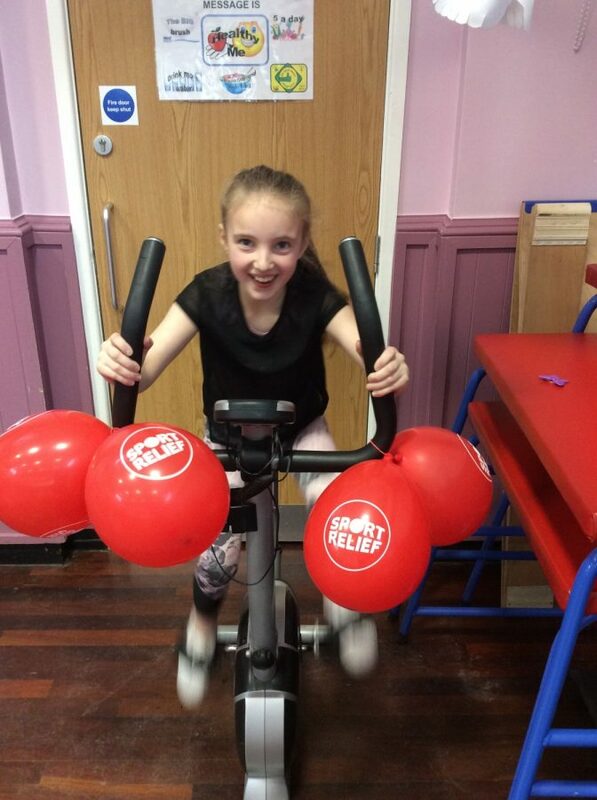 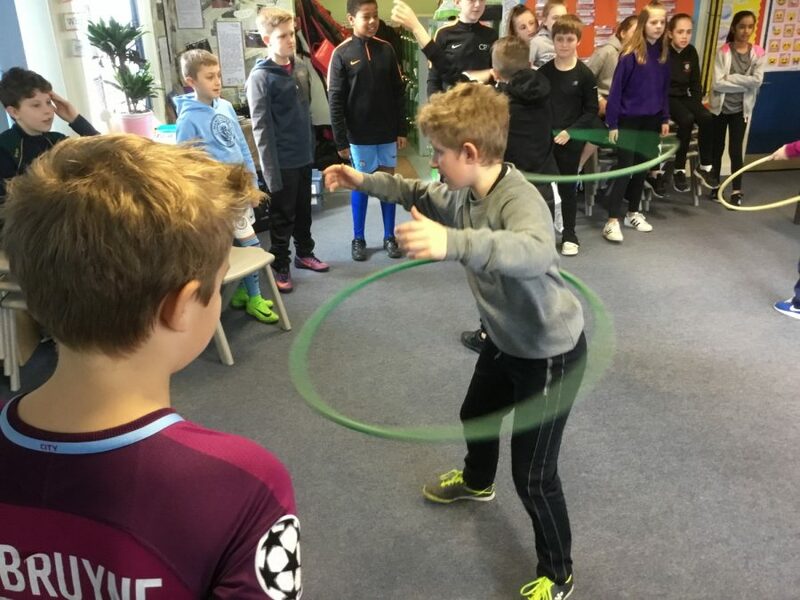 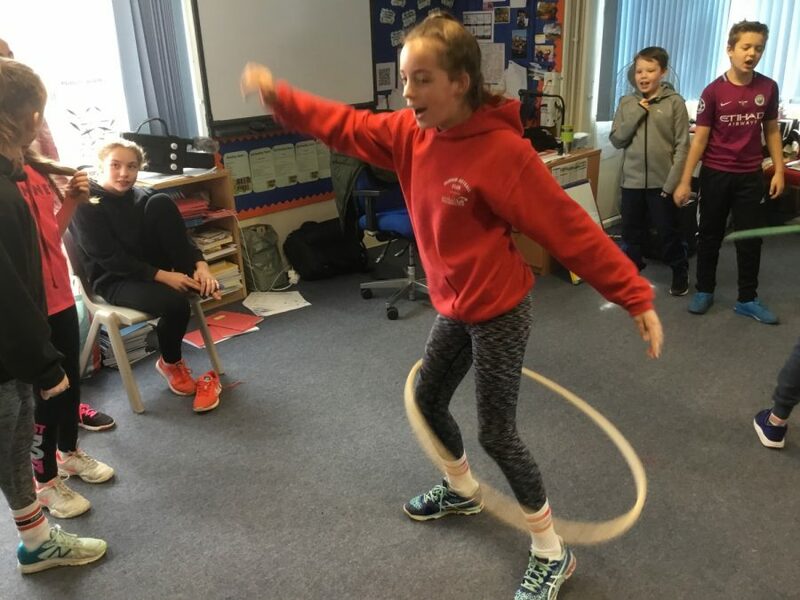 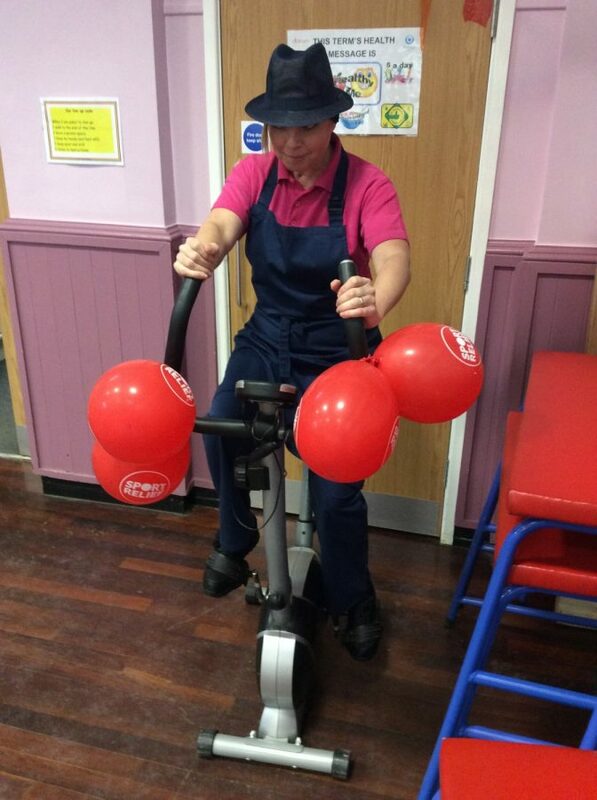 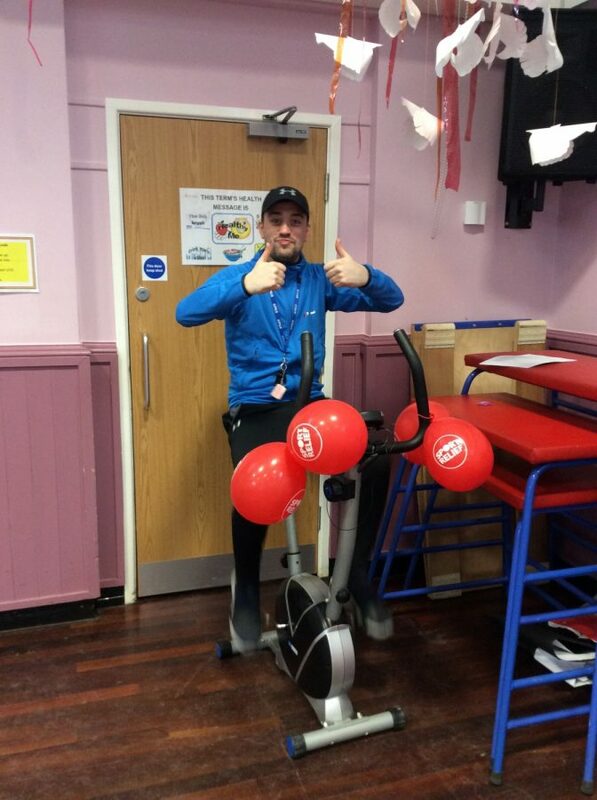 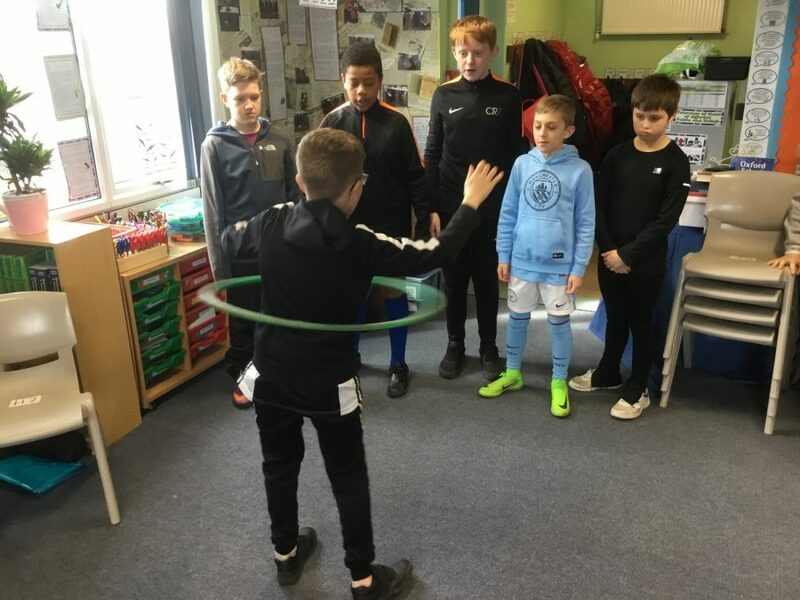 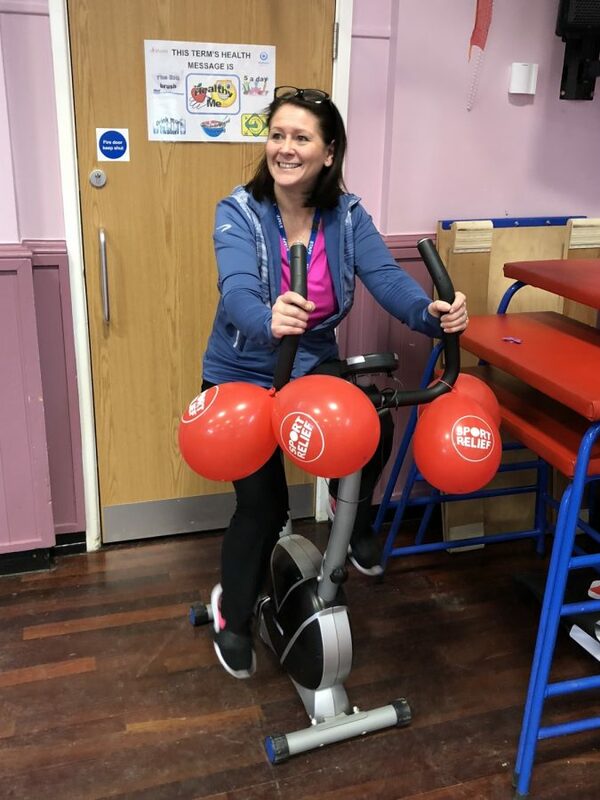 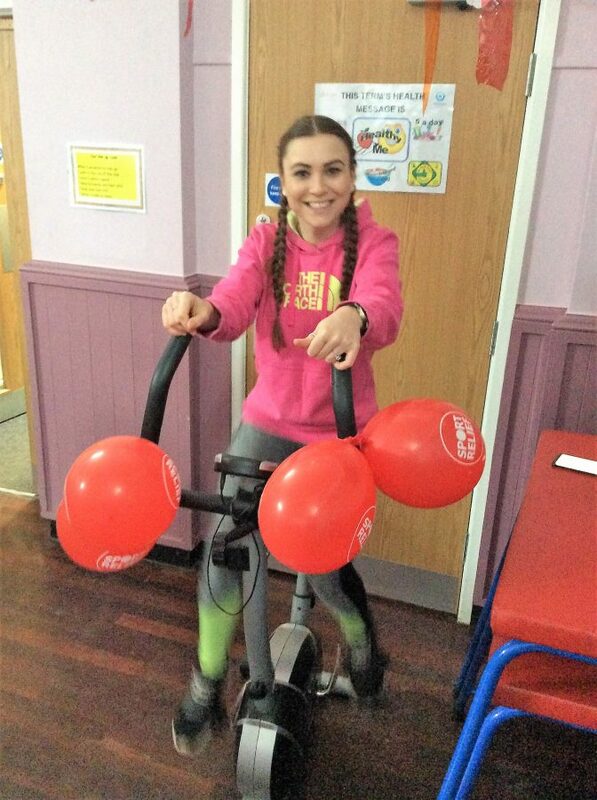 So far we have had a hula hoop competition, Hit session with Joe Wicks and throughout the day different classes and staff will be riding the exercise bike non-stop. 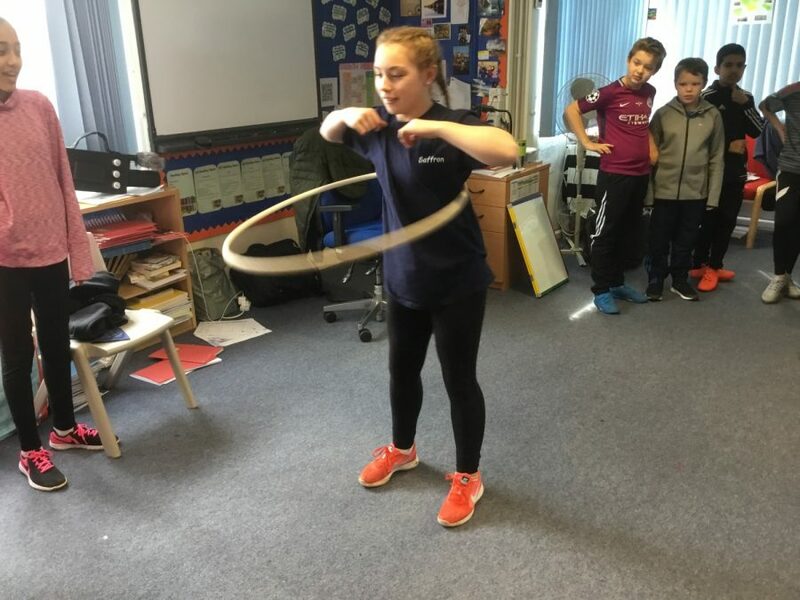 Here are some pictures of the day so far.